Location! Location! In The Heart Of Uxbridge, Where Class & Sophistication Come Together In This Amazing Newly Custom Home By Williamsberg Estates. True Quality Workmanship In This Exquisite Home. Chef Style Kitchen 10Ft Ceilings, 4 Bedroom Home, Eng Hardwood, Granite Counter Tops & So Much More To Much To List. Come View Our Model Home In Pickering At 1909 Fairport Rd. Moulding, Granite Counter Tops, Hardwood Flooring, 4 Baths, 4 Bed, Chef;S Kitchen, Mature Trees, Larger Oversized Lot. Come View Model Home. 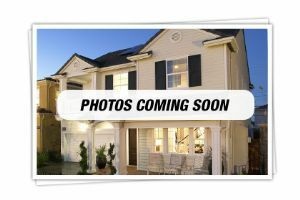 Home To Be Built, Pictures Are Of Model Home, Full 7 Year Tarion.